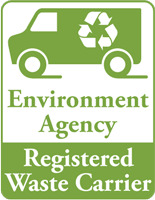 We are Licensed by the environment agency and fully insured waste carriers that provide a reliable wait and load rubbish removal and an excellent garden clearance service using caged tippers and mid sized vans,and we do the loading for you at no extra cost. If your waste and rubbish is not dealt with correctly you could be liable to a large fine and prosecution so we take great pride in providing a trustworthy reliable service giving you that peace of mind knowing that your rubbish is being disposed of in a correct manner. 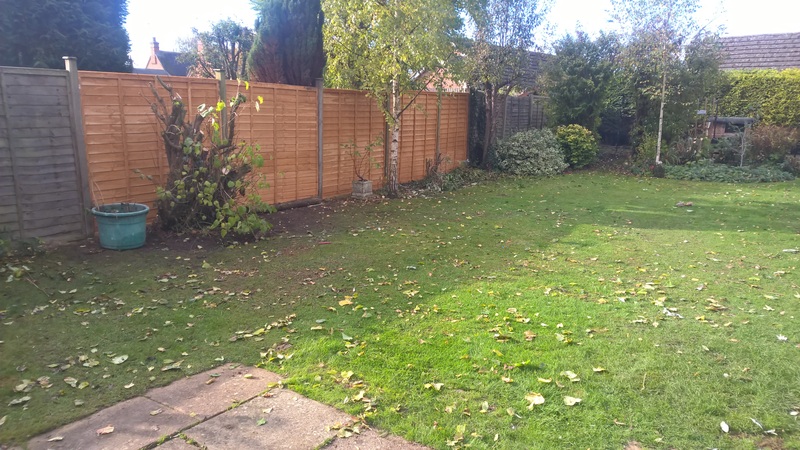 We cover a large area that includes: Oxfordshire,Warwickshire,Gloucestershire,Buckinghamshire,Northamptonshire,Bedfordshire and all villages towns and cities inbetween including Oxford,Coventry,Milton Keynes,Warwick,Leamington Spa, Northampton, Brackley, Bicester,Banbury,Stow On The Wold,Chipping Norton,Great Tew,Burford,Witney,Woodstock Etc, Contact Us With Your Location. 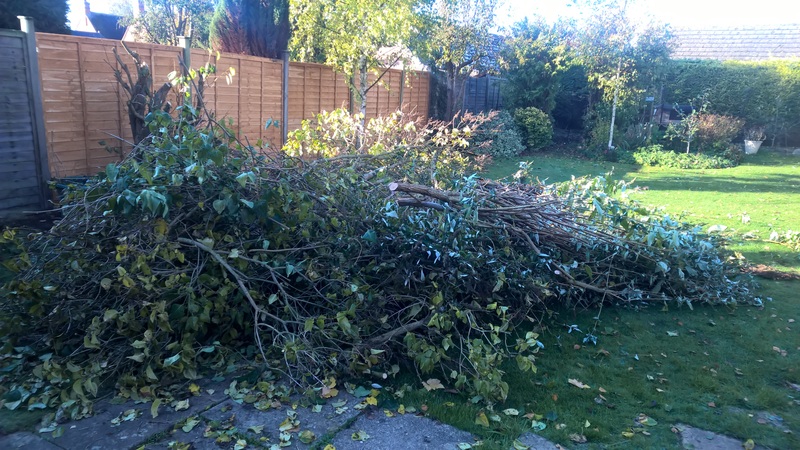 It is an ideal service if you do not have room for a skip or if you simply want the rubbish removed quickly and efficiently at an affordable price. We cover all areas in our vehicles to remove your rubbish and waste. We can collect single pieces of furniture and household items for disposal which works out at a competitive rate and saves you the trouble of having to get it into your vehicle to dispose of yourself,take a look on our price list and choose the items that you require disposing of,if your item is not on there then just send a photo over of the item,via whatsapp or email etc and we will be happy to provide a price. For larger quantities our dedicated teams can collect a 1/4 load a 1/2 load and a full load and we can do return trips all in the same day to remove a larger amount if required. We do not charge a call out fee unlike some other businesses. If you have two seperate jobs going on in close proximity we can collect your waste from both locations in one of our caged vehicles because they are mobile,all we ask is that the waste is seperated for us when we collect it. The service is also great if you want your waste removed quickly and not left hanging around. Over 85 % of materials are recycled. WE PROVIDE A GREAT VALUE SERVICE AND WE EVEN DO THE LOADING FREE OF CHARGE.